According to the scientific community, a perpetual motion machine cannot exist because it violates two laws of thermodynamics. However, education is in perpetual motion and its ripple effects can be felt for years on end. George Imrie’s “Pink Pages” are still being read today, as are Dr. C.C. Miller’s writings. Thanks to electronic media, our world is inundated with a proliferation of information, misinformation and “me” information. In order to cut through all the clutter, beekeeping organizations must develop a self-sustaining, perpetual motion educational system that provides timely and accurate information to beekeepers in their area. While many corporations employ a Train the Trainer methodology by sending select employees to learn and then share the knowledge with co-workers, in our type of volunteer organizations, we rely on whoever raises their hand. Sometimes the volunteers put their own agendas, which can range from, “sounds interesting” to “I can now rule the world” before that of the club. Another issue with a volunteer organization is the frequent turnover of leadership. So how can we set up a perpetual motion educational system based on volunteers? You need to develop a model that doesn’t solely rely on spreading the information as an oral history. Oral history has a tendency to be modified, like the game of Telephone. The initial phrase winds up to be something completely different by the end of the game. The information in the program you design must keep its integrity over the course of the life of the program. One way to do this is to make the system available on a variety of teaching platforms. 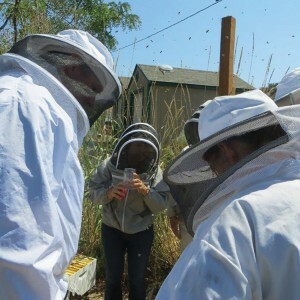 The point of this type of educational model is to provide an ongoing opportunity to change the behavior of beekeepers. We are not trying to motivate, rather we want to change behavior. Motivation is an external force that has limited long-term impact. We all know that motivation to be a better beekeeper ends the minute you open the hive and you are rushed for time. Motivation ends when you are not prepared before your hive visit and your dirty hive tools spread disease and your record-keeping notebook is somewhere in the house. By changing beekeeper behavior we can become better beekeepers with lower levels of hive mortality. The topic for your education model cannot be vague, it has to be precise. Something such as “Sustainability” is too broad, while “Insulating Methods for Winter Survival” has a more defined focus. After the change of behavior topic is selected, you must select the format of the finished product. Are you creating a manual, a class, a training video, something short for YouTube, an app, or something brand-new? What mode will have the highest saturation and greatest longevity? A self-contained manual, like a book is great for general information, however I must admit I have lots of books on my bookshelf whose pages have never seen the light of day, or a lightbulb. I buy them hoping someday I’ll have time to read them, but the life of this beekeeper is crazy busy. Therefore with all best intentions of the author and purchaser, that great information is still sitting on the shelf not changing any behavior. One of the many teaching paradigms is “Tell them, Show them, Let them learn.” The three forms of learning build a strong platform for behavior change, and offer many formats for the final product. For the Tell Them segment, there needs to be some sort of classroom-type session. A manual would be created for attendees to take home and use as a resource guide. Classroom education is limited to teacher time, classroom availability, and the disposable income of local beekeepers. An all-day class with two instructors and 40 students still does not reach a high saturation level given the number of beekeepers in any county or state. A one and done class by definition, is not perpetual motion. As I mentioned earlier, since most beekeepers are not instructors, the information that they learn in class may or may not be disseminated accurately, or shared at all. A multi-hour video program would require a lot of bandwidth, and may not attract a wide audience. However, many people believe that the standard classroom setting with student-teacher interaction is one of the best learning options. Learning is a perpetual motion activitiy . . .
Short movies would cover the Show Them portion. Viewers can look on as experts explain and demonstrate different methods to insulate hives. We all are aware of our nation’s video addiction. If it is on-line, it must be gospel. Our newer beekeepers demand on-line accessibility for their information, even if the information is wrong. Your product will need to be a high quality video with an equally well-written accompanying script. Videos can be posted on YouTube, or any other server that has enough bandwidth. 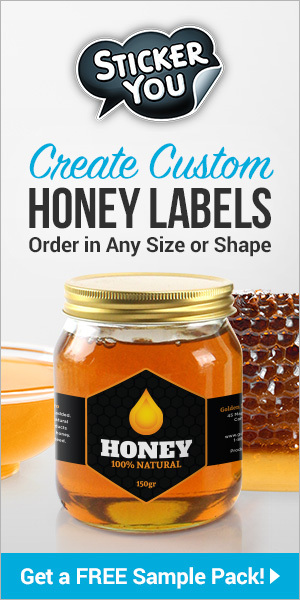 As long as there is a marketing program in conjunction with the videos, this format can reach an even wider group of beekeepers. There is also the potential to sell the videos to help recoup some money for the original costs to develop the program. 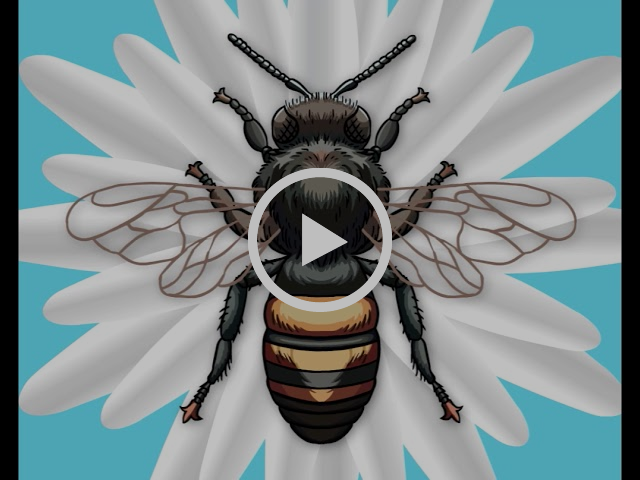 For example, Ohio State Beekeepers Association has a free, on-line video series that has reached over 28,000 people in less than three years. While we have not saturated the market, these videos certainly have educated a broad group of beekeepers. We were even asked to have CDs available for purchase. For the past three years, these videos have been educating, and hopefully changing beekeeper behavior, with little maintenance to the system. Not completely perpetual, but close.
. . . and so is teaching. The third paradigm, the Let Them Learn, is to actually create something that beekeepers can use in their apiary each time that they visit. We can change their behavior by giving them easy to use tools, resulting in instant gratification. 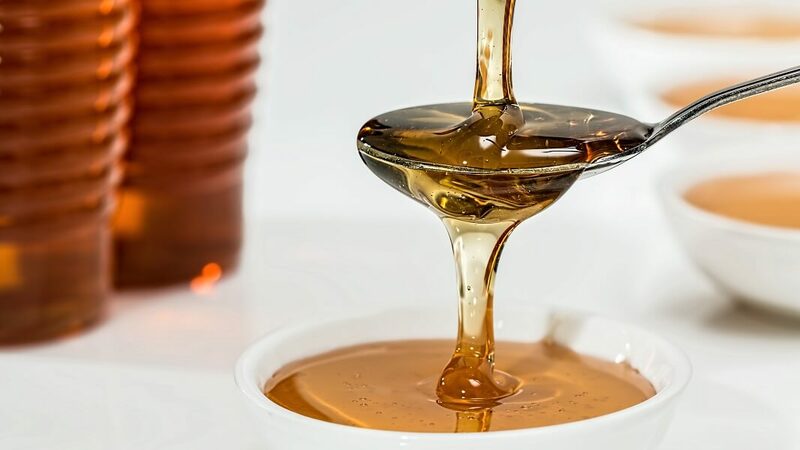 For example, rather than wait for the results from some lab test, the beekeeper could perform in-apiary testing that could provide similar results as a lab, then we could potentially have better hive survival by having a better educated beekeeper. How about an app that can analyze flight behavior and tell the beekeeper what is going on in the hive, or even some sort of sensor that can analyze pheromone level and tell the beekeeper the health of the queen. How about creating an app that can tell the beekeepers when things will bloom. Oh, never mind, we already haVE a program that does just that. Otherwise known as, tools that the beekeeper will use at each hive visit. Tools that empower the beekeeper and help reduce hive mortality. Tools that the beekeeper can purchase, or put together on their own. The smoker was once a new-fangled, almost miraculous invention, and yet, we now look upon it as just a part and parcel of beekeeping. Another factor in creating your perpetual motion change of behavior program is choosing your team of movers and shakers. Putting together this type of program is like taking a huge leap of faith. You need to have confidence in that first step, knowing that somehow you will land feet first. If you don’t have butterflies in your stomach and a bit of sweaty palms, then your program isn’t strong enough. Your team needs to have visionaries, go-getters, and do-ers, not all in the same person. Each person brings their own qualities to the team. Everyone needs to understand that the program must have enough stability to stand the test of time. Like a painter with a masterpiece, there comes a time to stop adding layers of paint, and allow the work to be framed. 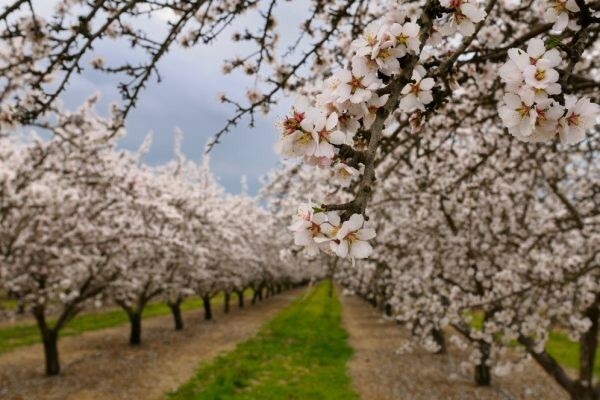 Timelines and deadlines are critical because the project itself has a beginning, middle and end – then you let it loose into the universe with the goal to change behavior and improve beekeeping. In many cases, you will need to look for funding, since not everyone should be expected to volunteer long hours, travel costs, or other associated costs of the program. Grants, local fundraising projects, private donations, or even crowdsourcing are some ways to get the needed start-up funds. Phillip Crosby’s book “Quality is Free” is based on the tenet that if you create a quality product, then you do not have to spend money to make fixes, add inspection costs during production, or wind up re-calling your product. When you are building your perpetual motion education system, you need to spend the time up-front to design your focus, your product, and build your team. Is it a large undertaking? Absolutely. Is it a one person project? Absolutely not. Our state organization is working on our perpetual motion change of behavior program. It will include a class taught in four locations, a series of videos, and a toolkit. Each phase is self-contained, but the integrated product will be amazing. A learning program that covers Tell Them, Show Them, Let Them Learn. One of the best parts will be that we are working to build a cost-effective way to have education available to beekeepers for years to come, without requiring further resources of any of the creative visionaries who helped develop the program. We are working to modify the behavior of beekeepers so that we will have future generations of beekeepers who enjoy spending time in the apiary. Projects like these are huge leaps of faith, but worth leaping given the potential outcome. I’ll keep my bottle of Pepto handy. Terry Lieberman-Smith is a 10 year beekeeper who is the Newsletter Editor and Vice-President of The OH State Beekeepers Association. She’s an active Board Member of two local bee associations in the Dayton, OH area; plus being a beekeeping educator and frequent guest speaker for a variety of audiences.